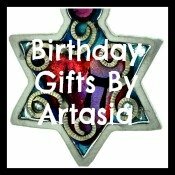 Celebrate with fabulous 50th birthday ideas in style. The festivities should both celebrate the last 50 years and look forward to the future 'seasoned' years! 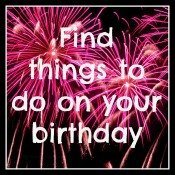 Successful birthdays are well planned and executed, so allow yourself plenty of time and make lots of lists! Any - one turning 50 this year would have spent their teenage years in the 70's, the decade of disco divas and Abba, lava lamps, flares and VW campervans! That gives us a great start when planning a 50th birthday. Famous people also turning 50 include, the film star Hugh Grant, Bono from U2, Damon Hill formula 1 racing driver, famous footballer Garry Lineker. A 50th birthday is a landmark occasion, and a special occasion that needs celebrating with style. 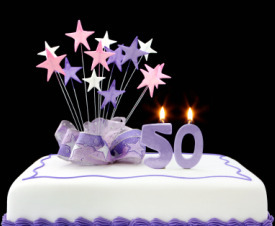 Plan well ahead allowing your best 50th birthday ideas to develop over time. Enlist help, don't try and do everything your self! When planning a 50th birthday party, you need to pick a theme for the party, if your throwing the party for some-one else, ask them what they would prefer. Unless it's a surprise party of course! No 50th birthday would be complete with out an extra special birthday cake made with love and 50th birthday wishes. 50th birthday ideas for a cake may not be as simple as a kids birthday, or sweet 16 celebration cake. 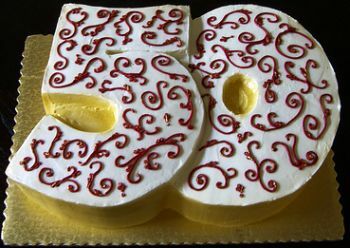 But with a little thought about the person, and some inspiration from my 50th birthday cake designs you will come up with something original and ideal. For real impact you could simply decorate their favourite cake with 50 candles! A photo cake with a picture of the person in their youth or as a child would be fun, and not too difficult. 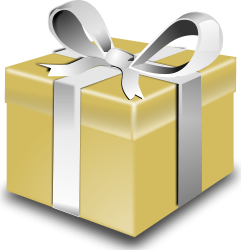 That special person in your life is celebrating that golden milestone and turning 50. That does not mean they have had a sense of humour bypass. Make their day with a funny 50th birthday poem from my collection. 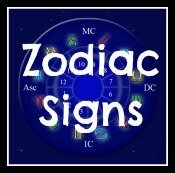 Put a sparkle into the event with a personalised photo banner, with a picture of them as a baby of course! Or posters of them in their youth, or a collage of photo's throughout their life.